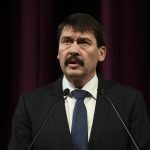 President János Áder and his wife Anita Herczegh will attend the mass celebrated by Pope Francis in Csíksomlyó (Sumuleu Ciuc), a traditional place of pilgrimage in central Romania, on June 1, the president’s office said on Friday. 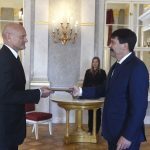 Áder will attend the mass at the invitation of György Jakubinyi, the archbishop of Gyulafehérvár (Alba Iulia). They will also visit the traditional pilgrimage taking place a week later on June 8, the office said. 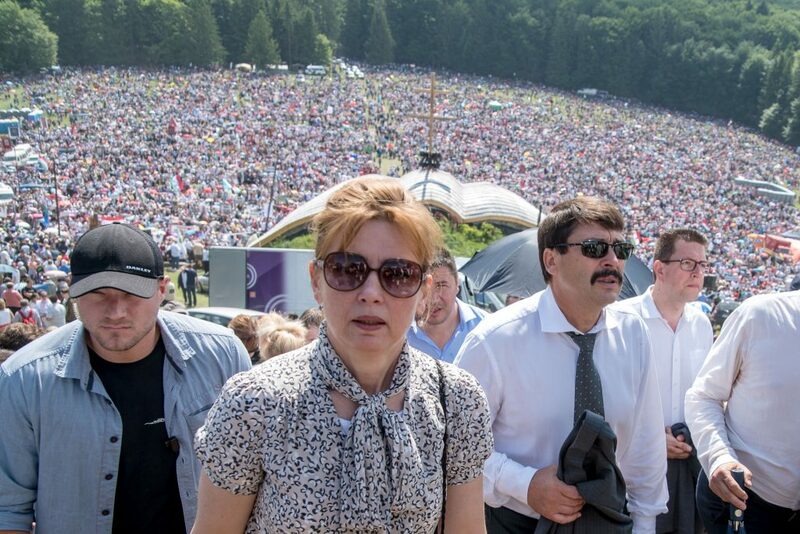 Over 100,000 visitors have already registered for the mass celebrated by the pontiff, with a “pilgrim train” operating from Hungary to rise to the demand.